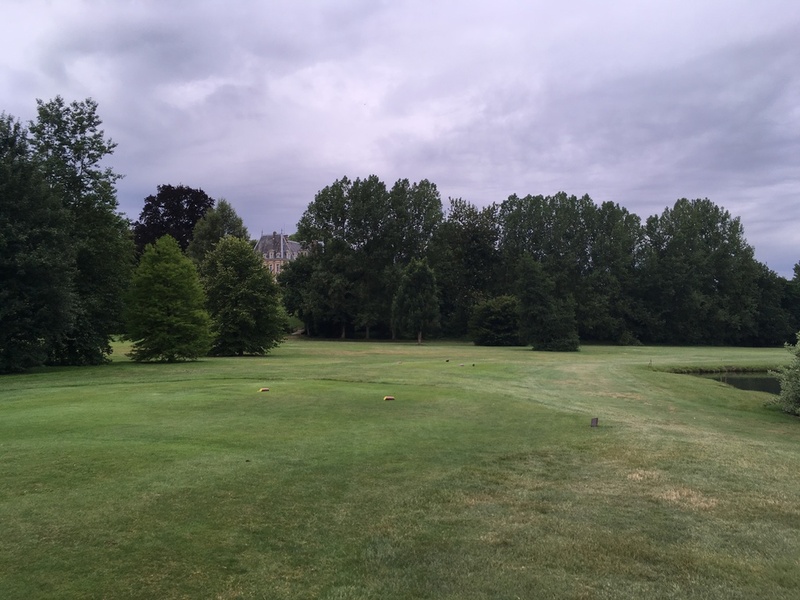 A selection of previous trips and events run by D.V. 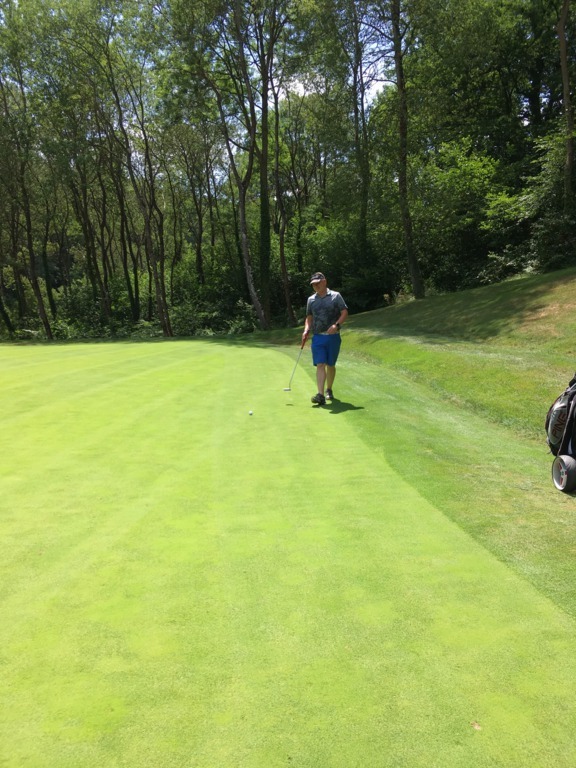 Golf Experience. 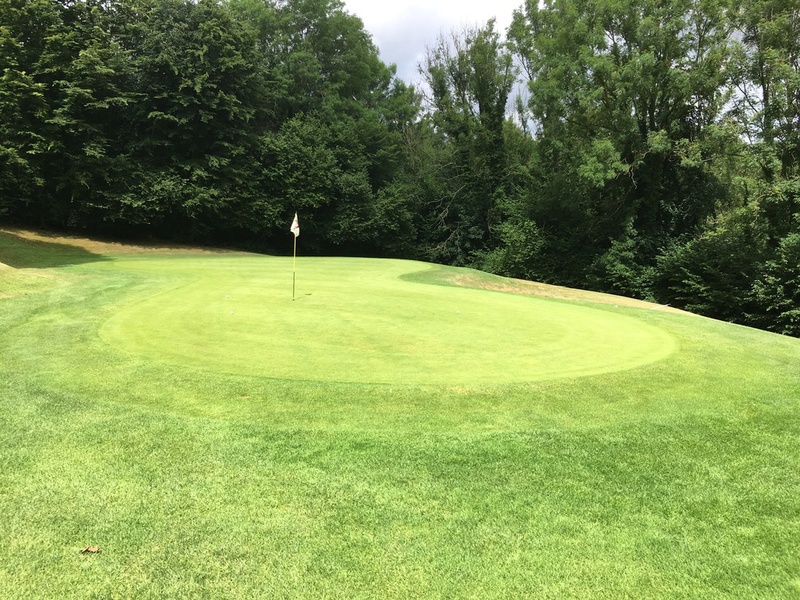 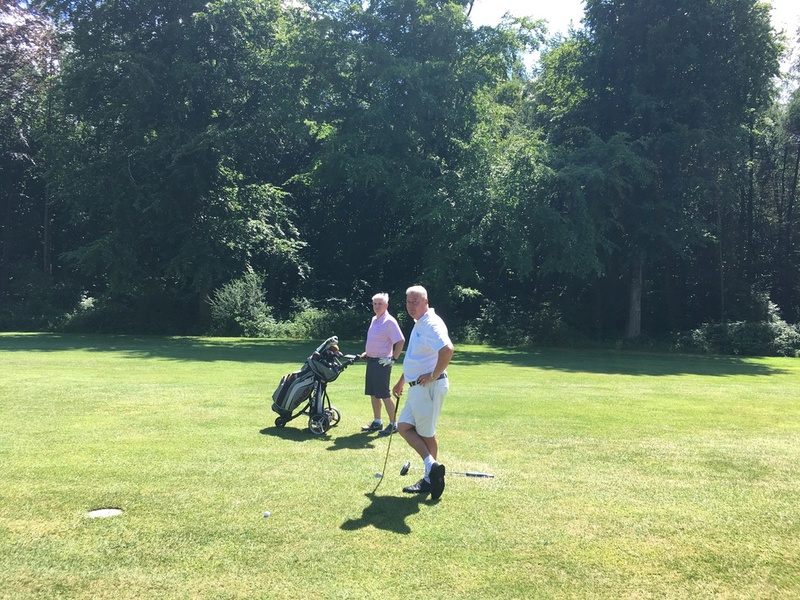 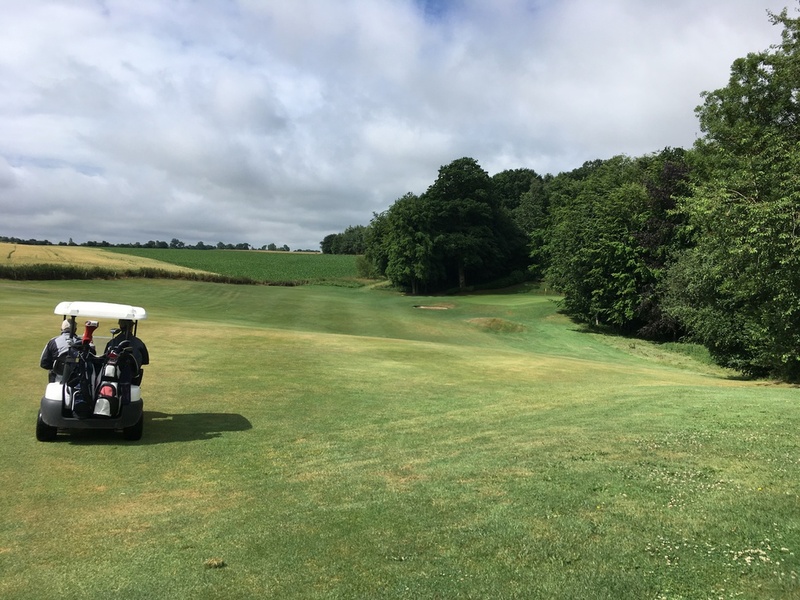 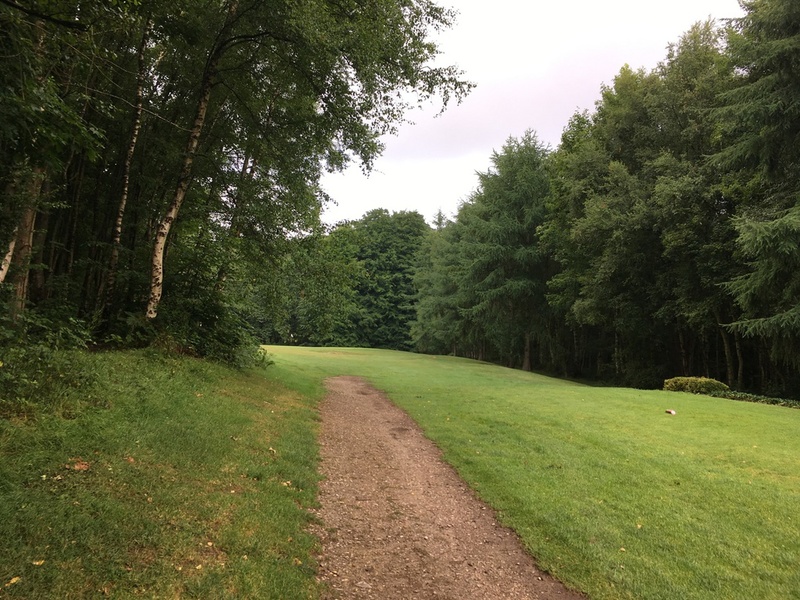 Another successful recent trip to St Omer Golf, the 18th is a little challenging after a long round, a course that is always in fantastic condition. 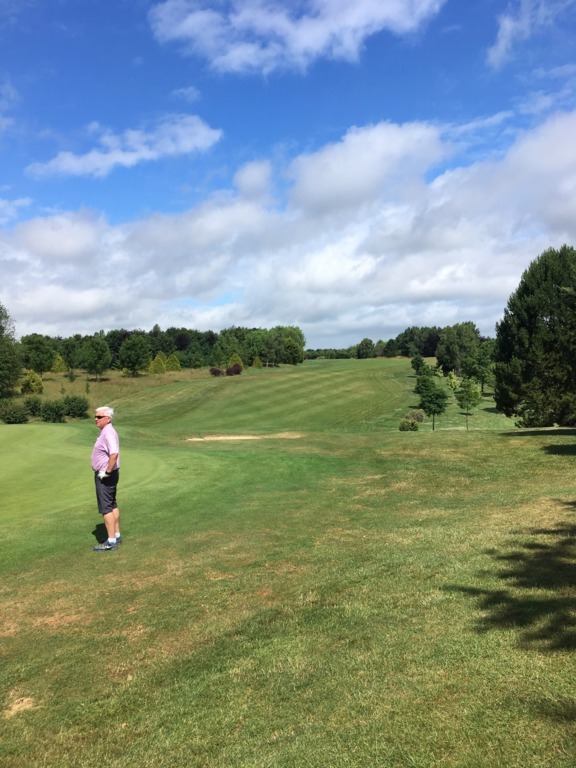 January 2017 trip to El Rompido golf resort in Spain, a great few days away in the sun, with two fantastic courses to play in beautiful surroundings. 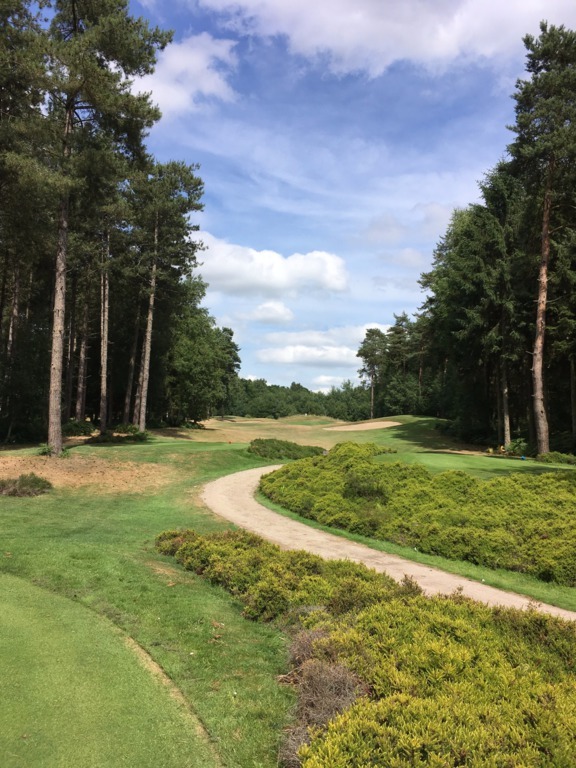 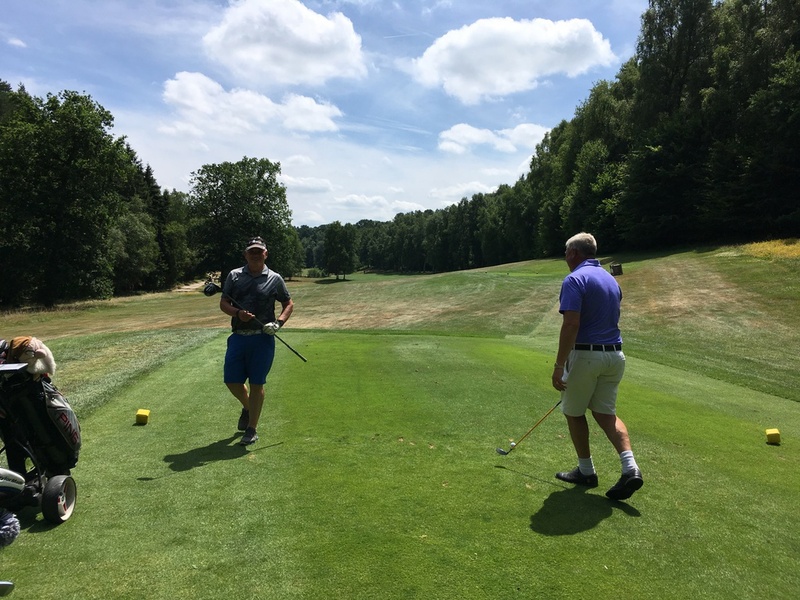 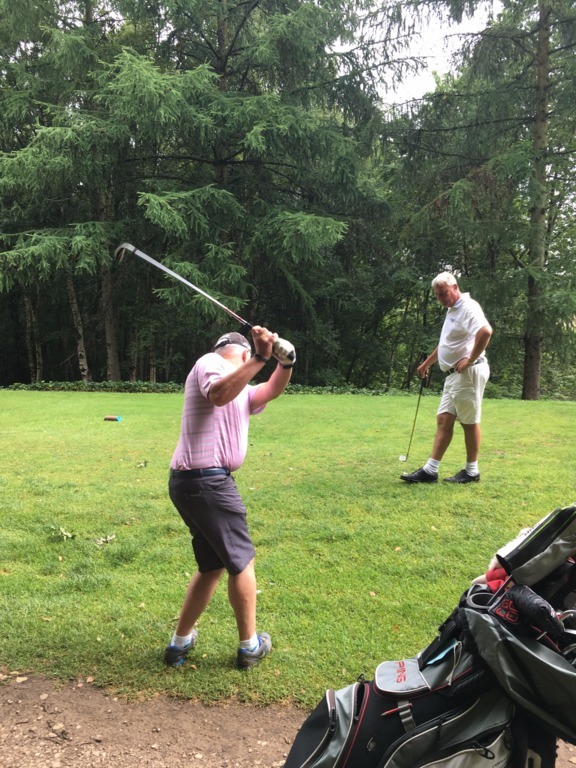 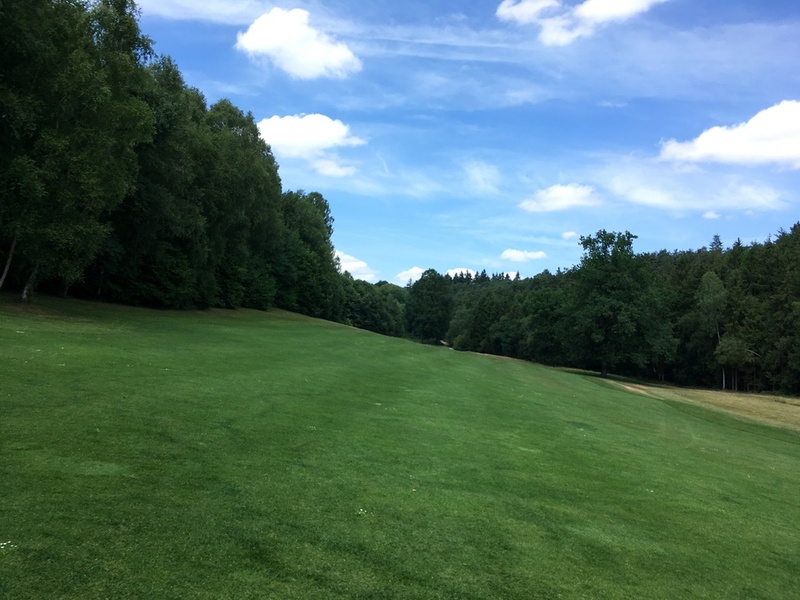 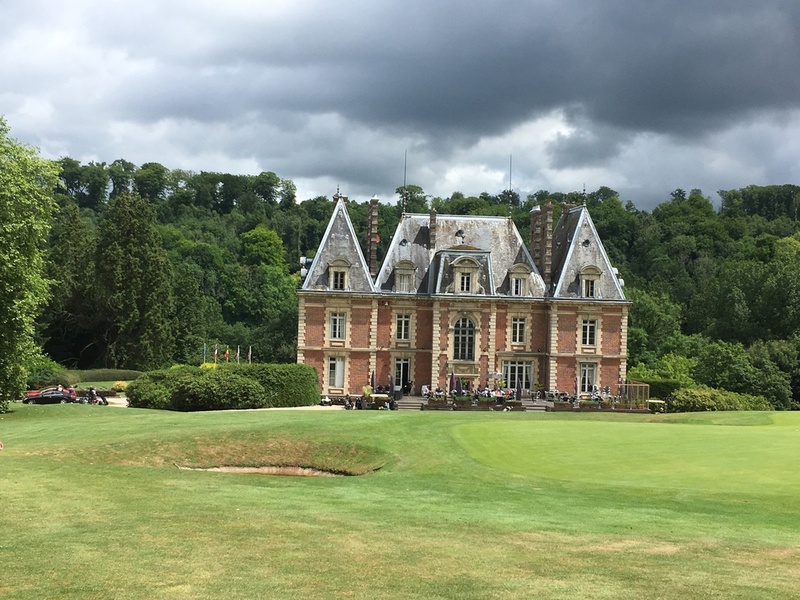 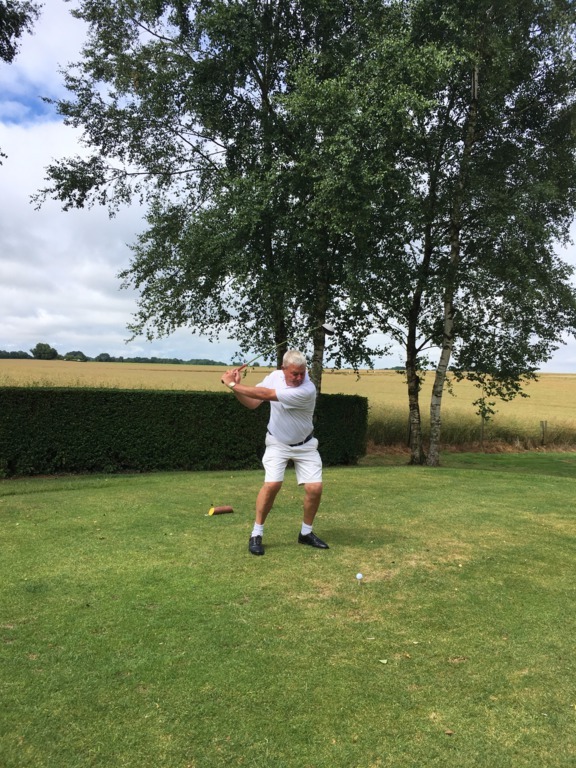 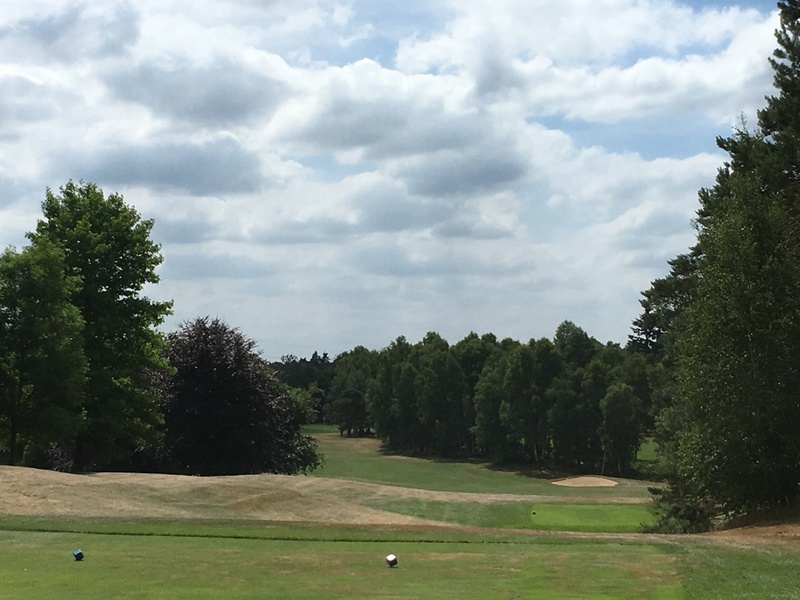 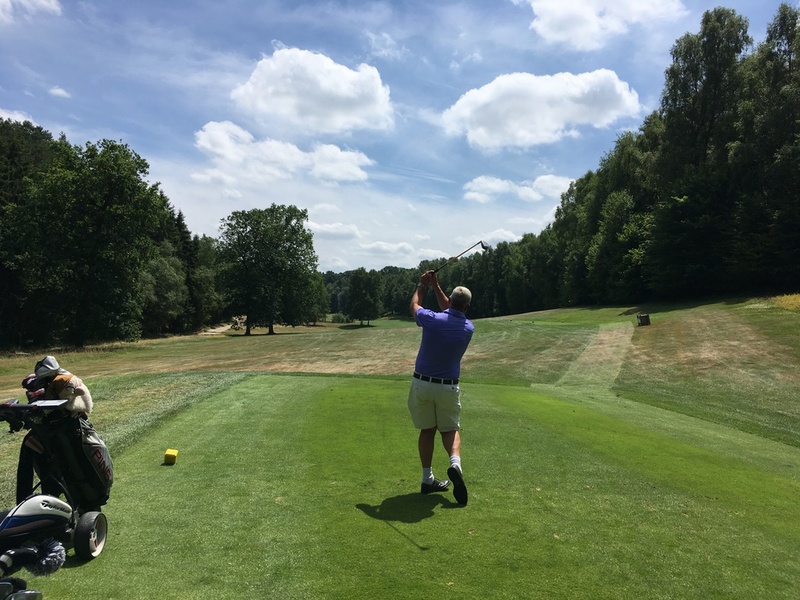 Two nights stay in the 19th century Chateau at Saint Saens, 1 round of golf at Champ de Bataille course on a baking hot afternoon, followed by 2 rounds at Golf de Saint Saens set in the beautiful Eawy forest. 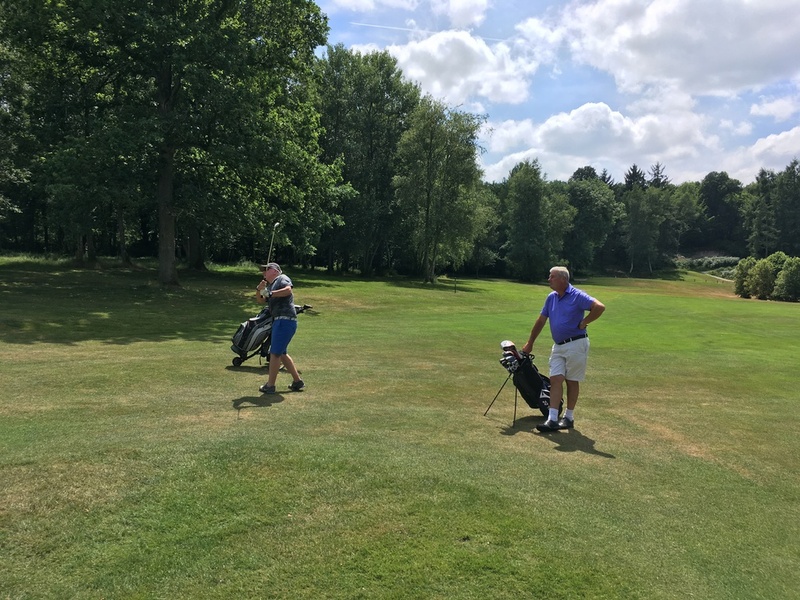 As always David has once again organised a fantastic trip away and planned everything down to the last detail, fun was had by all especially those who won the daily competitions and the evening challenge on the putting green.